Who doesn’t love doughnuts? (Or donuts, if that’s how you prefer to spell it!) When I first heard that “National Doughnut Day” was actually a thing, the first thing I did was look into the history of doughnuts. I was particularly interested in how doughnuts became so popular in America. The history of the doughnut goes back centuries, long before the discovery of the New World. In ancient Rome and Greece, cooks would fry strips of pastry dough and coat them with honey or fish sauce (eww!). In Medieval times, Arab cooks started frying up small portions of unsweetened yeast dough, drenching the plain fried blobs in sugary syrup to sweeten them. These Arab fritters spread into northern Europe in the 1400’s and became popular throughout England, Germany and the Netherlands. In 15th century Germany, where sugar was hard to come by, they were often cooked savory with fillings like meat or mushroom. The Pilgrims and Dutch settlers brought doughnuts to America. Eventually holes were added to the center of the fritter to create the shape of doughnut we’re familiar with today. This invention came out of necessity. At a certain point, egg yolks were added to the dough– it was discovered that this produced a richer and firmer end-product. 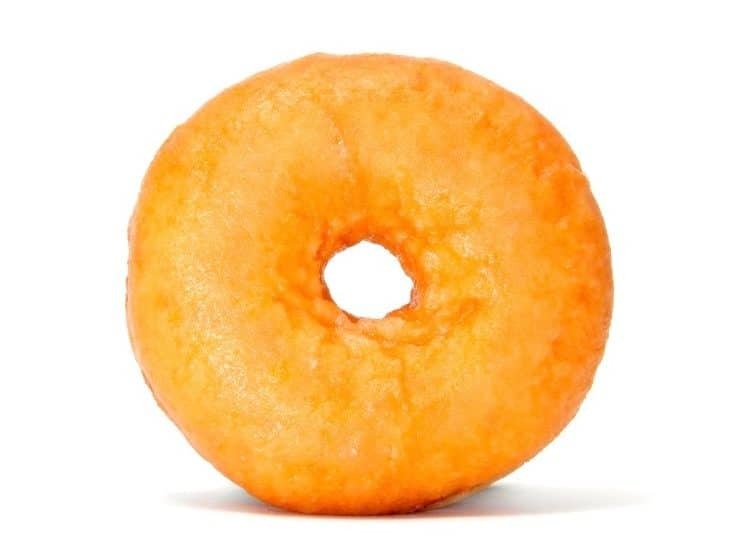 The problem was, the fritters would often end up raw in the center after frying– the exterior would cook before the inner part of the doughnut did. The addition of a hole in the center eliminated that problem. The hole invention is generally attributed to Captain Hanson Gregory, a Dutch sailor whose mother made him some doughnuts for a voyage. There are many variations on this story, so who knows what actually happened, but here is my favorite version– on June 22, 1847, Captain Gregory’s ship hit a sudden storm. He impaled the doughnut on one of the spokes on the steering wheel to keep his hands free. The spoke drove a hole through the raw center of the doughnut. Captain Gregory liked the doughnuts better that way, minus the raw center– and voila! The doughnut hole was born. Probably not true, but it’s a fun story nonetheless. Over the years, doughnuts have become a distinctly American food passion. 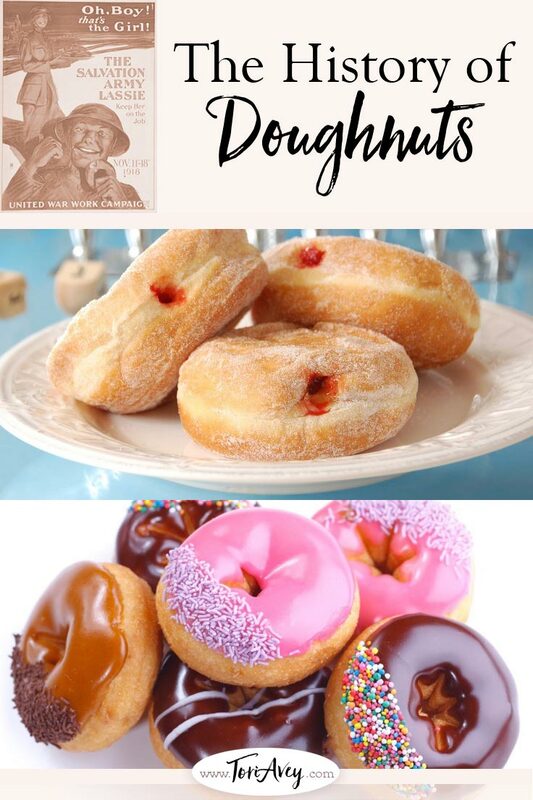 In his book Glazed America, author Paul Mullins says that the first printed recipe for doughnuts can be found in an English cookbook dating back to 1803, included as part of an appendix of American recipes. 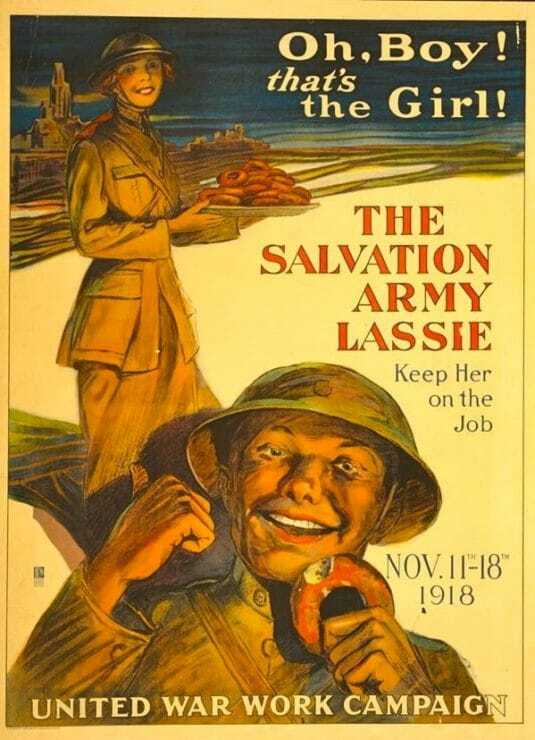 Doughnuts took on a patriotic resonance on the front lines of World War I, when female Salvation Army workers known as “Doughnut Girls” would fry and distribute doughnuts to the American soldiers fighting in France. They offered a taste of home to the soldiers, who became known as “Doughboys.” Doughnut Girls were replaced by “Doughnut Dollies” during World War II. 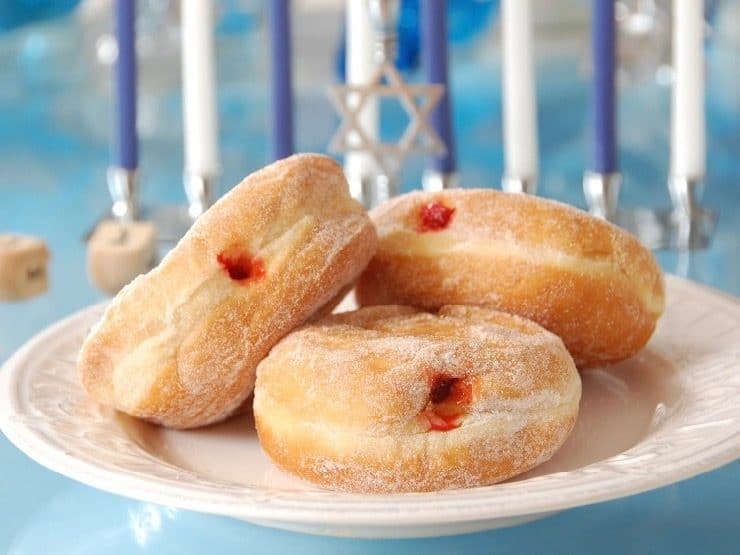 Of course, those of us who celebrate Hanukkah know that the doughnut also has a rich history in Jewish cuisine. Among Mizrachi and Sephardic Jews, deep-fried dough balls known as sufganiyot or bimuelos are prepared today much as there were more than a thousand years ago. They’re most often served on holidays and festive occasions like Hanukkah, where deep-fried foods are symbolically prepared to remind us of the miracle of the Hanukkah oil. American doughnut culture was heavily influenced by the Jews, in some rather unexpected ways! A Jewish refugee from czarist Russian named Adolph Levitt is responsible for inventing the first automated doughnut machine in 1920. Thanks to Levitt, machine-produced doughnuts were labeled the “Hit Food of the Century of Progress” at the 1934 Chicago World’s Fair. Leave it to Gil Marks and his Encyclopedia of Jewish Food to enlighten me with the most interesting doughnut story of the day. Read on! 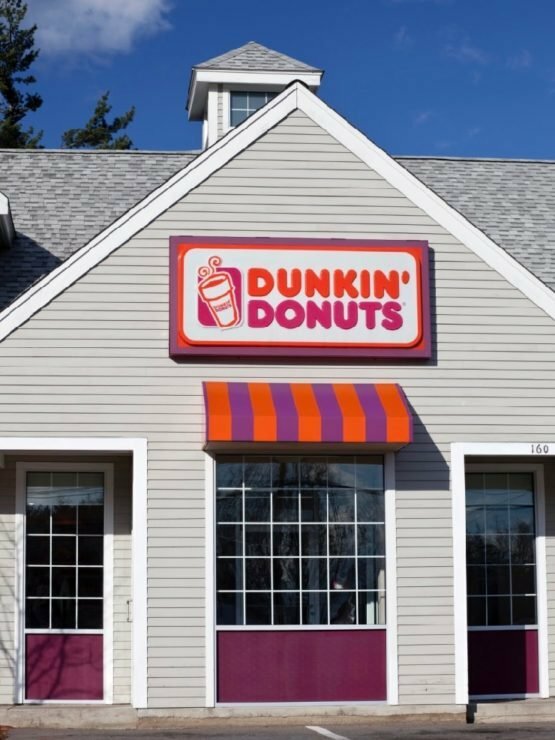 “This unassuming store would eventually become, in Rosenberg’s words, ‘the world’s largest coffee and baked goods chain.’ Two years after opening, Rosenberg changed the store’s name to Dunkin’ Donuts and five years after that, arranged the first franchise in nearby Worcester… By 1963, there were 100 Dunkin’ Donuts shops, and by 1979, there were 1,000. Now if that isn’t an inspiring doughnut story, I don’t know what is!! you updated it yesterday. whats new or has been changed? Hi Peach, we are working behind the scenes on all of my posts site-wide to improve user experience. This post hasn’t changed text-wise, it’s just a formatting update. Im doing a project on doughnuts(and I work at Krispy kreme) and this blog post was totally helpful and interesting! I loved reading this!!! helpful and good information!!! I love your blogs. Thank you for taking the time to do the research. History certainly is entertaining at times. Homer and I have two things in common, doughnuts and beer but not necessarily together. I haven´t met a donut I won´t try! Absolute favorite is plain cake donut dunked in coffee. Second place is bavarian cream. Third is jelly. Mmm…i want them all!! Homer wants the pink ones. LOL!! Donuts are unworthy of a full day. Ten minutes, tops! Thank you this helped a lot on this protect that i need to do research on. The “arab version” mentioned is called Zalabia by Yemenites and is commonly made in Hanuka. Soooo you’re saying Dunkin’ Donuts was a Jewish thing? Wish I had known that. We weren’t raised Jewish but we did keep kosher and most of the donuts made in my day were fried in lard… so…. we rarely had donuts. Hmmm Interesting! 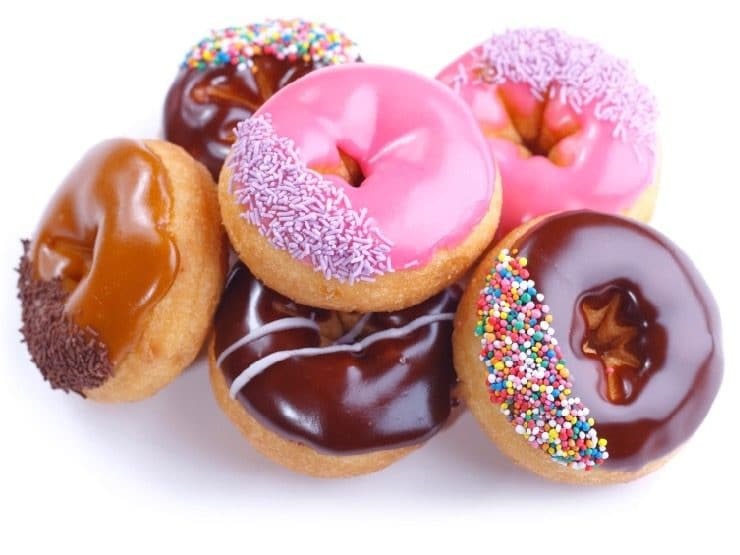 Here’s a fantastic idea (From The YumYumSisters of Baltimore): Take a plain glazed (preferably) Krispy Creme donut regular or mini holes….very lightly spray a Panini or George Foreman grill with some oil. Press down tightly and quickly to flatten and slightly brown. 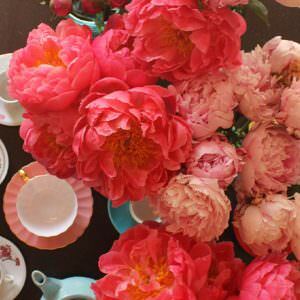 You come out with a fabulous “French pastry” (remove carefully with a spatula)…..sprinkle with sifted 10X sugar and serve….makes a great “action station” at a party…..Yum-O! 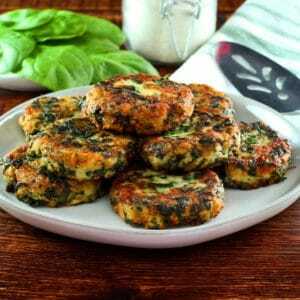 Thanks for the tip Ilene/YumYum sisters! There signature doughnut is a raspberry jelly filled doughnut shaped like a person with a pretzel stuck in the middle called, oddly enough, The Voodoo Doughnut. There are other great and strange doughnuts and have plenty of recommendations such as the Bacon-Maple bar (exactly as it sounds and tastes like you are eating pancakes and bacon) and the Memphis Mafia which was designed as a doughnut that Elvis himself would love with the help of two of Elvis’ former associates. Thanks for the interesting history lesson. Very fulFILLING! I never knew about Dunkin Donuts. Interesting and so was the rest of the info. Thanks. I hope you had a good “Donut Day”. Doughnuts are the single most thing I miss on my forced Gluten Free diet/lifestyle. I am a mega Celiac and can’t even walk into a regular bakery. Any idea how to make a really “like normal” doughnut, gluten free. p.s. : I sent my daughter your sight and she’s sooo happy! Dang! I missed it! Beignets and bunuelos are my favorite doughnuts. Like crepes and burritos, tacos and gyros, every culture has a wrap and a fried bread treat, right? Thank you so much, now I know what to write for my homework. I’m mad that I missed this holiday, but I’ll make up for it tomorrow. 😉 And the swedish chef is classic! Loved this doughnut history. The “icing on the doughnut” is the instructional video! 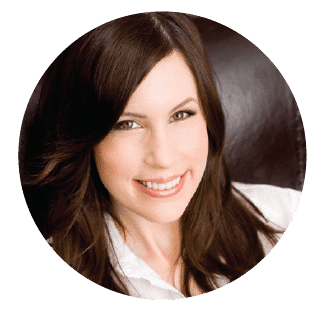 Great blog post Tori. We had bagels today, not donuts. Almost the same thing, but different.